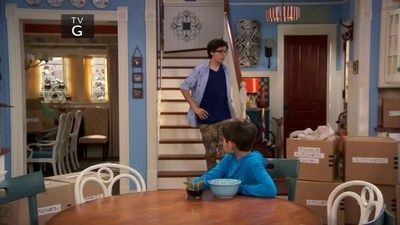 The series follows smart and witty fifteen-year-old identical twins Liv and Maddie and their tight-knit family, younger brothers Joey and Parker, and parents Pete and Karen. Due to an error in judgement, Liv's new single becomes a hit for the wrong reasons. Liv feels that she has something to prove; she insists on doing her own stunts. After exciting opportunities arise for each of the Rooney children, their summer plans are thrown into jeopardy. Liv has a difficult time making friends at school so Maddie steps in to help. 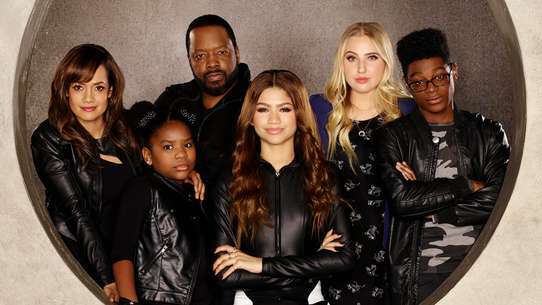 After Liv undergoes vocal surgery, she is unsure if she'll be able to sing again, so Karen and Maddie call in reinforcements to help; Parker and Val are surprised by their competition in the Mars Madness finals. A vocal injury threatens to ruin Liv's performance. The annual Stevens Point Holiday Spectacular is coming up, and Liv is asked to host the televised event. When Liv discovers the little girl she's asked to perform with shares the same strong desire for the spotlight, trouble ensues. Additionally, Pete and Maddie are in charge of decorating the city's Christmas tree, but the power goes out amid Liv's performance. Meanwhile, Parker swindles money from Joey while dressed as Santa and an elf in order to purchase an expensive present he suspects no one will gift him. Maddie is anxiously awaiting the arrival of a letter from the Junior Olympics that will tell her if she's been invited to try out for the basketball team. When the letter comes, Liv is worried about Maddie leaving because it was the same way when Liv left for Hollywood and they end up going into a flashback on the day Liv left for Hollywood. A new coach arrives to take charge of the girls' basketball team and immediately butts heads with Maddie. When Liv agrees to help Parker with his art project, her date with Holden takes an unexpected turn. Directors: Leonard R. Garner, Jr.
A reporter mistakes Maddie for Liv while she's on a date with Josh. Maddie doesn't want Diggie to hear the news from the press, so she asks Liv to play along. Liv tries to play matchmaker and help Willow win over Joey's heart at the school dance. Liv's new show is in danger of being cancelled because they can't find the right cast; Liv helps by searching for the perfect star. Meanwhile, Parker plans to take Joey and his new Falcon persona down by having Joey test-drive a dangerous invention. Joey is invited to perform stand-up at the hottest comedy club in Los Angeles by his idol comedian Jim Breuer. 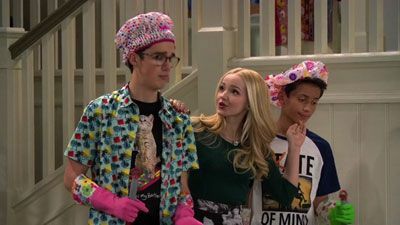 Meanwhile, Parker enlists Liv and Maddie to help him with a science experiment. When the kids overhear their parents' conversation, they mistakenly believe they are moving. Maddie and Willow are excited to try out for the school's varsity softball team, but Maddie, the catcher, realizes that Willow, the pitcher, is in a slump because she can't stop thinking about Joey. In order to get out of a mother/son pageant, Parker intentionally gets up to mischief to get detention. Meanwhile, Pete plays nurse when Liv AND Maddie get sick at the same time. Maddie is devastated when she loses her twin charm bracelet that Liv had given her; however, when Liv tries to make her feel guilty, Maddie decides to teach her a lesson. Meanwhile, Joey's feelings are hurt when Parker gets a new cool older brother. Liv finds out that Voltage plans to leave Stevens Point for Los Angeles and must decide to move with the show or stay in Wisconsin with Maddie. Liv tries to help her new co-star Josh feel more comfortable in Stevens Point while the rest of the school prepares for Cowbell Week, a Stevens Point tradition. 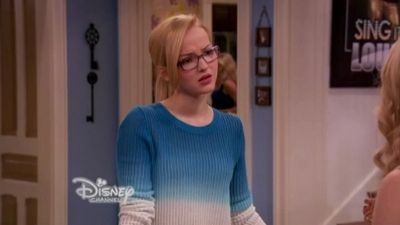 Liv and Maddie try to plan their sweet 16 party but complications arise. Ridgewood High is hosting the annual "Brain Olympics", and Joey is intent on forming a team in hopes of winning. 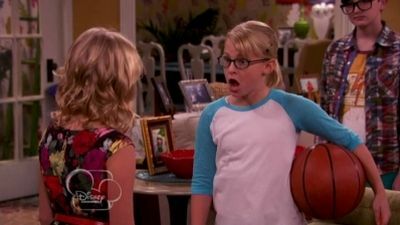 Liv, in an effort to shed part of her girly image, convinces Joey to let her join the team. 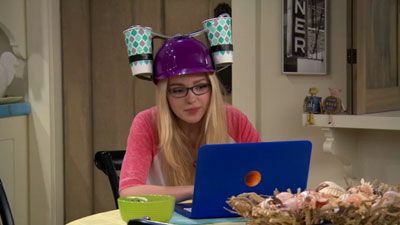 In competition, each team has to build a Rube Goldberg machine, but when Joey thinks she is not clever enough, Liv decides to build her own. Meanwhile, Maddie holds a yard sale to raise funds for the French Club's trip to Montreal, and a priceless childhood memory accidentally gets sold. 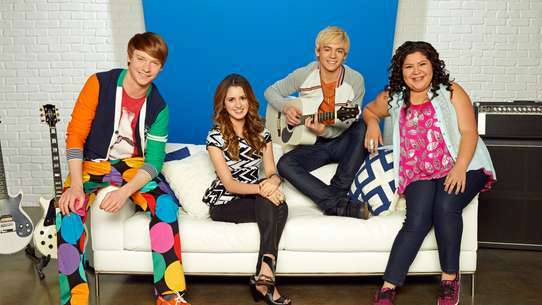 Liv's friend South comes to visit and flirts with Diggie, and Maddie gets jealous. Holden and Liv try to help Parker pass his show choir class. Josh and Maddie finally go on their first date. 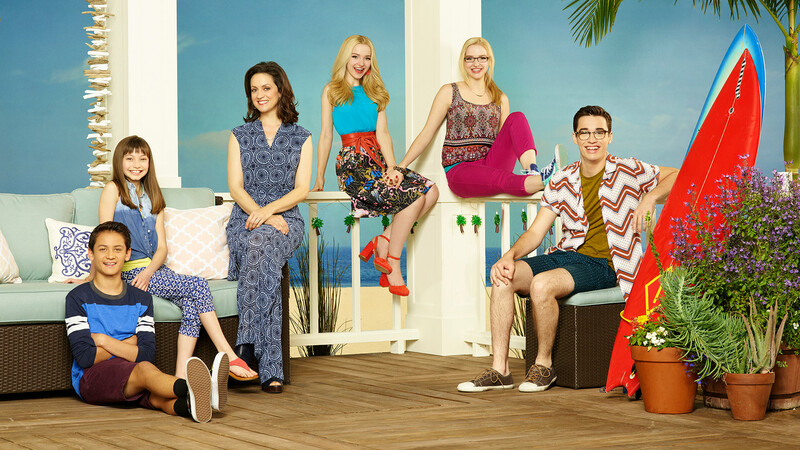 Liv, Maddie and the rest of the Rooney family are excited to start their new life in California. 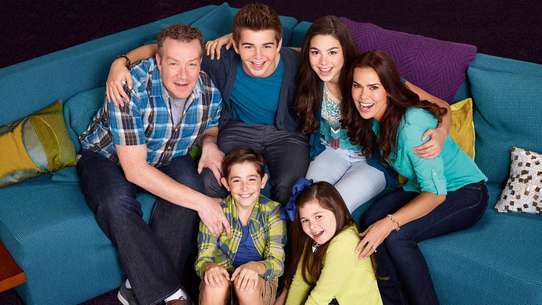 As the school year begins, the Rooney's cousin, Ruby, returns home from a summer trip. Excited to have "sort of" siblings, Ruby can't wait to finally be a sister but finds herself in the middle of a sister-fight between Liv and Maddie. Meanwhile, Joey and Parker attend their new Science and technology school and their experience is not what they expected.